Change, why would I want to change it? 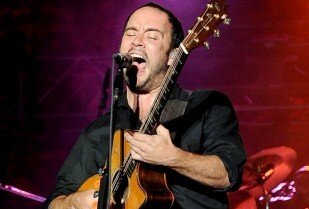 Dave Matthews is correct that life is short, but certainly sweet. He is also correct that there are things we cannot change. However, in order to make your life even sweeter there are things about your physical look and aging skin that can be changed. Dr. Michael Gray of the Michigan Cosmetic Surgery Center and Skin Deep Spa has been helping beautiful people look better for decades. After these cosmetic procedures, life feels a little sweeter for Dr. Gray’s appreciative patients. Just like Dave Matthews in “Two Step,” Dr. Michael Gray likes to remind his patients that life is short. As we get older our body ages and we’re not so happy about how we look to ourselves or to others. But these things we can change. Dr. Gray offers a wide range of cosmetic procedures that can improve the look of aging skin and restore a more youthful, fresh appearance. 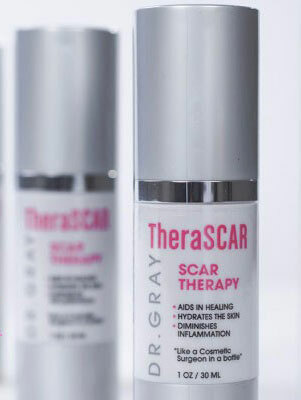 Using the most recent and effective techniques and technological advances to improve physical appearance, Dr. Gray will help your life be sweeter for certain. And then celebrate we will! If you are interested in learning about which cosmetic procedure is right for you, contact the Michigan Cosmetic Surgery Center and Skin Deep Spa today for your complimentary consultation. You won’t regret the phone call. 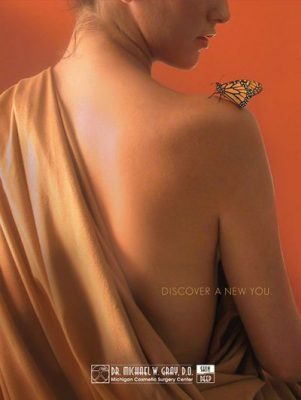 Call us directly at 248-538-3333 or visit our website at www.anewyou.com.